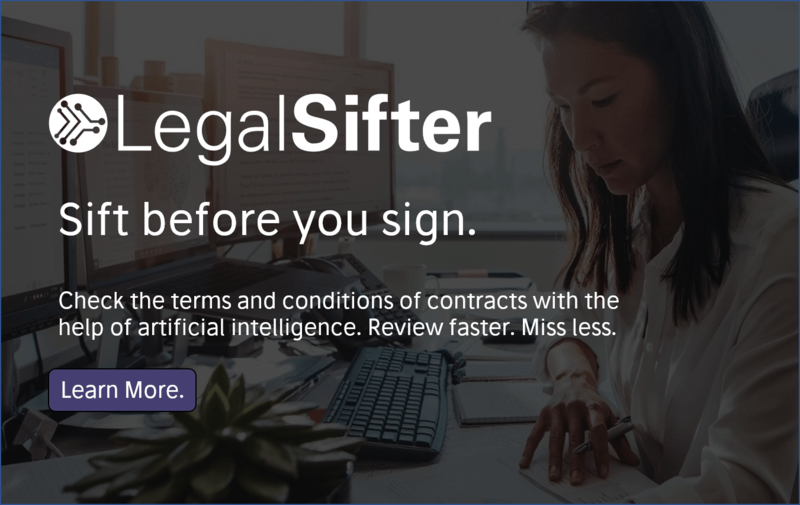 Artificial Lawyer caught up with Nick West, Chief Strategy Officer of London-based law firm, Mishcon de Reya, which has become the first UK firm to set up its own legal tech incubator. The incubator, called MDR LAB, is now looking for start-ups that want to join the programme. MDR LAB joins the small fraternity of Nextlaw Labs, which is the legal tech development platform of global firm, Dentons, as well as Australian law firm Mills Oakley, which has its own accelerator programme, to create funding and mentorship programmes for legal tech start-ups. Although, it should be noted, all three firms have taken different approaches. Nick and I talked about what Mishcon is trying to achieve with its programme; how important will legal AI companies be in this project; and what happens if they stumble upon a legal tech unicorn that ends up dwarfing their own firm? First, congratulations on launching the MDR LAB. It’s great to see a UK law firm getting behind the development of legal tech start-ups. This leads to the question: Why do this? What is Mishcon hoping to get from this? We spent a good deal of time in late 2015/early 2016 thinking about the evolution of the global economy and the legal market and the trends that were shaping both. That work culminated in us setting out a 10-year vision – not a plan or a strategy, but a picture of who we wanted to be as a Firm in 10 years’ time. A central theme of that narrative is technological transformation – the ever-accelerating pace of technological change and its inevitable impact on our clients and on us. So, from that work came the conviction that we needed to take action – to do some R&D, to learn about how new technologies could be applied to law. And to do it in a way that was visible throughout the Firm – to have as many people as possible at the coalface, seeing with their own eyes what the tech could do. That’s how the seed of the idea of an internal incubator evolved, which became MDR LAB. Good question. The value prop of an incubator to an early stage company is access to expertise, network and capital. For companies who need those things, particularly if they are first time start-ups, incubators can provide a great deal of value. Our starting point was to make sure MDR LAB ticks those boxes – which I think it does – so that it is a credible choice for a start-up, amongst the many options they have. But then, in contrast to multi-market incubators, we are obviously single-minded about legal. So MDR LAB can offer more focus to a start-up that is serious about our industry – 12-weeks of intense product development alongside a building full of lawyers and their data and deep expertise in how the legal industry really works. When you suggested the idea of a legal tech incubator to the partners, what was their reaction? Did you get any pushback? Or was it enthusiastic support? It was wholehearted support, but then I probably wouldn’t tell you even if it wasn’t! We’re very proud of our culture and our core values at Mishcon. They give us room to be both entrepreneurial and to think about the long term – one of our core values is that the partners hold the business as trustees for the next generation. Against that backdrop, and particularly with Kevin’s (Kevin Gold, our Managing Partner) emphatic support, it was a relatively easy case to make. You mentioned that MDR may make an investment in some of the legal tech companies that go through the Lab. How will this be structured? Will MDR make the investment as a firm, or will there be a separate vehicle to do this? Yes, if we find some great companies who need funding, we may invest. But equally we’re aware that not everyone needs funding, so it’s not the sole focus of MDR LAB. The exact structure of any investment will depend on what stage the company is at and whether it’s a co-invest with L-Marks (see more below) and/or others, so at this stage we aren’t being specific. MDR LAB is welcoming a wide variety of legal start-ups, covering litigation, business of law and transactional applications. You also welcome ‘wild card’ ideas that may not have been explored before. This is great, but in terms of the types of technology, are there particular themes that excite you? For example, new ways of using AI technologies, such as NLP and Machine Learning? Personally, I’m very bullish on machine learning. I think it’s simply inevitable that machine learning will have a transformational impact on the legal industry. Lawyers are never going to be early adopters of any new tech, so this story is going to take time to unfold, particularly if we remain relatively light on data to train models. For me, that’s really a big part of the story – we need to find ways to amass training sets and to free up currently hidden data. And so whilst the machine learning story is unfolding there are huge productivity gains to be made with all sorts of other technology – really just replicating the progress that many other industries have made over the past 10 years, with tools to automate and streamline workflows and a shift from analogue to digital processes. You are running this project with L Marks, which has helped create start-up platforms for companies such as John Lewis. What will they be doing for this project? L Marks have a great deal of experience working with start-ups and running incubators and so their expertise is extremely helpful to us. There are really 3 roles that they play. First, a management role, helping us to run MDR LAB smoothly based on their previous experiences; second, a screening role, helping us to select the right start-ups for MDR LAB; and third, as a potential co-investment partner, they will help us nurture any companies we may commit to a longer-term relationship with. And lastly a fun question: do you think it’s possible that MDR LAB could discover and back a runaway legal tech success, which could perhaps one day become larger than the law firm? Just a hypothetical, but an interesting idea to consider, perhaps? Yes, absolutely, why not. In the UK alone there are millions of people and millions of companies who need legal or quasi legal services every year and yet many of these needs aren’t met at all or are met badly. So there’s plenty of opportunity for start-ups – whether by grabbing a piece of the existing £30bn market or creating (and monetizing) new interactions. 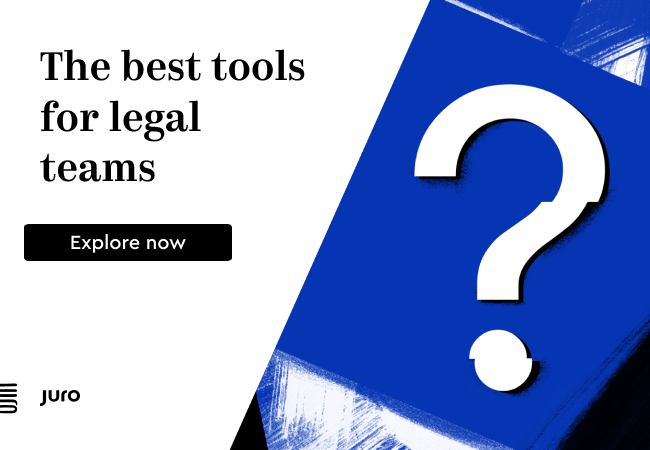 I see a lot of start-ups focusing on the same thing – helping end users draft and review legal contracts without lawyers – but I think there are many more creative ways to play in the space. And I hope we’ll get to engage on some of them!